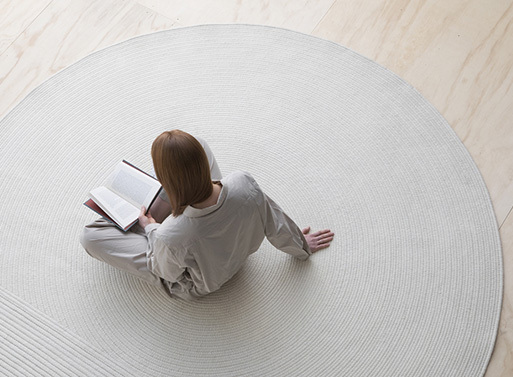 There’s something special about irregular rugs. 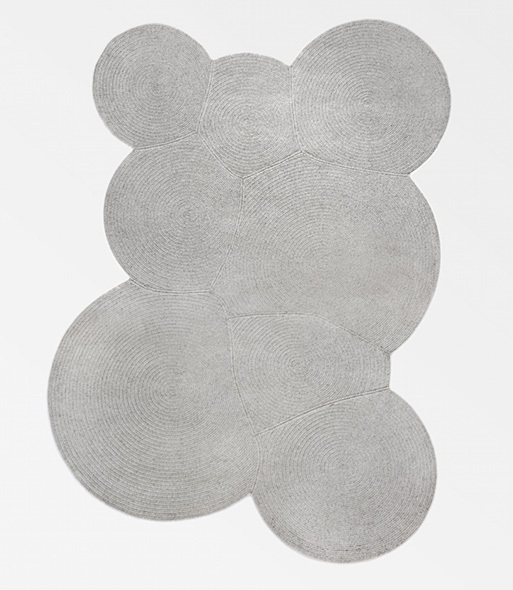 It’s the unexpected shape, so different from the regular rectangle, that leads the eye around the rug’s circumference and lends a sense of playfulness. 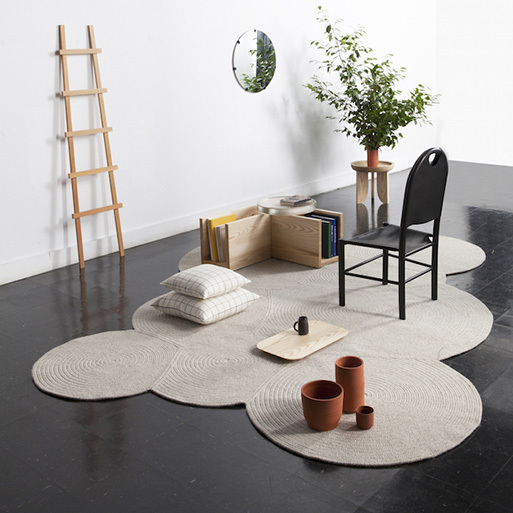 Grain’s Duo Rug combines two shapes to create one; each shape is composed of a different braiding technique, adding a subtle textural difference. And, if circles are your sort of thing, you may like the Pool Rug (below), as it is has a pleasing amorphic design. Available from Grain, $1,985.00 - 3,085.00.